VHI CUSTOMERS WILL see an average 5.5% saving on their policy prices from 1 March. The health insurer today announced most plans will come down in the coming weeks. The reductions will affect 90% of customers. The company is also allowing customers on 38 plans get genetic testing for hereditary cancers at Blackrock Clinic and an online doctor on 36 plans. For a family of two adults and two children renewing on One Plan Starter they will save in the region of €224 a year. For two adults renewing on HealthPlus Extra, they will save around €262 a year and for two adults renewing on HealthPlus Premium they will see savings in the regions of approximately €776 yearly. “Today’s rate reductions are spread across the majority of our plans. We understand that many of our customers continue to struggle with affordability. They also want access to primary care, to digital enabled technology and access to innovative benefits. We are delighted that today’s announcement responds to these needs. Under the changes, customers on 26 plans will be provided cash back on visits to accredited UK SCA strength and conditioning coaches. Email “VHI is bringing its prices down by an average of 5.5%”. 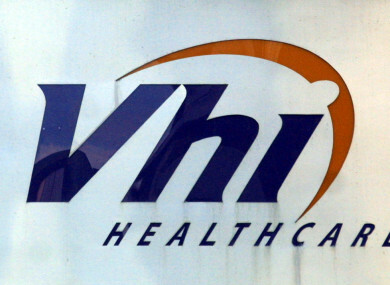 Feedback on “VHI is bringing its prices down by an average of 5.5%”.